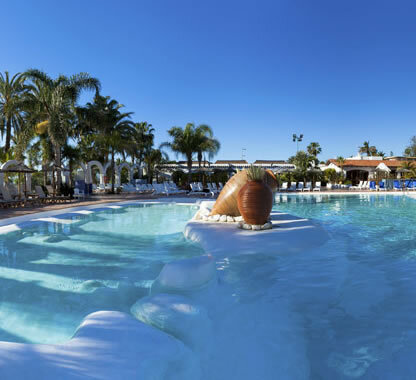 The 5 star Melia Tamarindos Hotel Gran Canaria is a well established hotel in a fabulous location directly on the beach front in the quieter part of San Agustin and boasts a wide range of amenities including its own Casino and nightclub. The hotel has lush lawns and roomy terraced areas, attractive arches surround a large free form pool with direct access to the promenade. This hotel would generally suit those looking for an up market stay in quality accommodation. 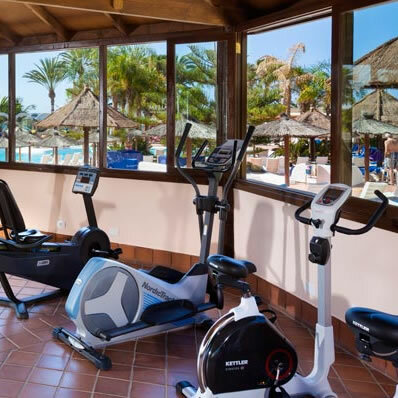 The Melia Tamarindos is 30 kilometres from the airport and 60 kilometres from the capital Las Palmas. The 279 guest rooms are tastefully decorated and well equipped with private bathroom with hairdryer, shower and WC. The bedroom areas have, air conditioning, satellite TV, telephone, mini-bar, pillow choices, safe, dial up internet access and furnished balcony or terrace. 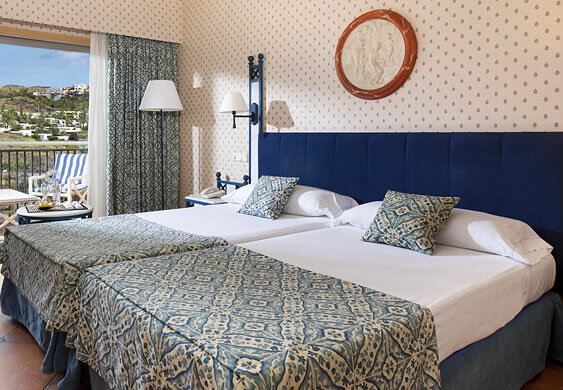 More Spacious sea view rooms and junior suites are available at a supplement. 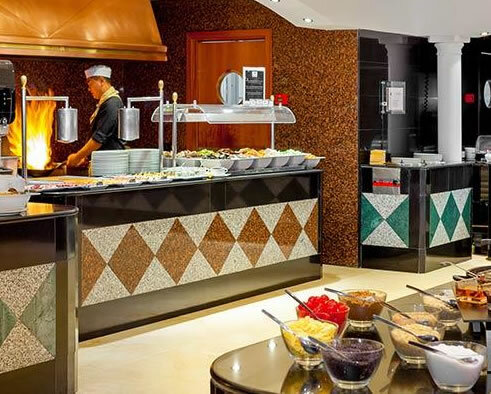 The Melia Tamarindos provides a good choice of cuisine;, the main restaurant Roque Nublo offers good dining with an international buffet, show cooking and Chinese and Italian specialty corners. There are also regular themed dinners each week. For guests who would like to dine à la carte the Casino restaurant opens its doors every night (for adults). There is daily live music in the hotel bar and the Tara poolside restaurant offers a light buffet for lunch. The Tamarindos Gran Canaria has three pools (one for children), with a snack service at the pool bar. There are complimentary sunbeds by the pool, the hotel has a Spa Centre with free gym, sauna, two open-air Jacuzzis (both at a charge) massage area, beauty treatments and private sun terrace, tennis court (small charge), table tennis, squash, mini-golf, a children's play house and playground, a choice of bars, lounges, hairdressers and a boutique complete the facilities. The Club House is where activities are displayed for adults and children, and internet access is here at a charge. An unsupervised children's play house and playground have been added for 5 - 12 year olds. The hotel's Spa is integrated with the hotel facilities and provides 5 indoor booths for body and facial treatments, Haima for open-air massages, 2 saunas, thermal baths for 6 people, 2 open-air hydrotherapy whirlpool baths and an open-air relaxation area. Massages are popular with Asian therapies such as Reiki, a hot stone massage, special anti-stress and rejuvenation programs, skin and spirit cleansing. SPA circuit: Sauna, steam bath and Jacuzzi.